Barcelona based and Mallorcan born photographer Carlos Pericás has been awarded the 2012 LUX Silver Award in the category of portraits. These awards are organized by AFP Professional Photographers of Spain and are celebrating their 20th edition. The awards have had over 1900 entries by many photographers from all geographic regions of Spain. 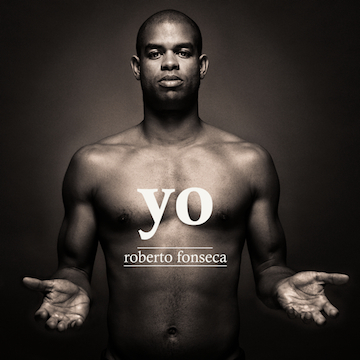 Carlos was recognized for his subject, Cuban pianist Roberto Fonseca which he photographed for his album cover YO distributed in Europe by Harmonia Mundi.